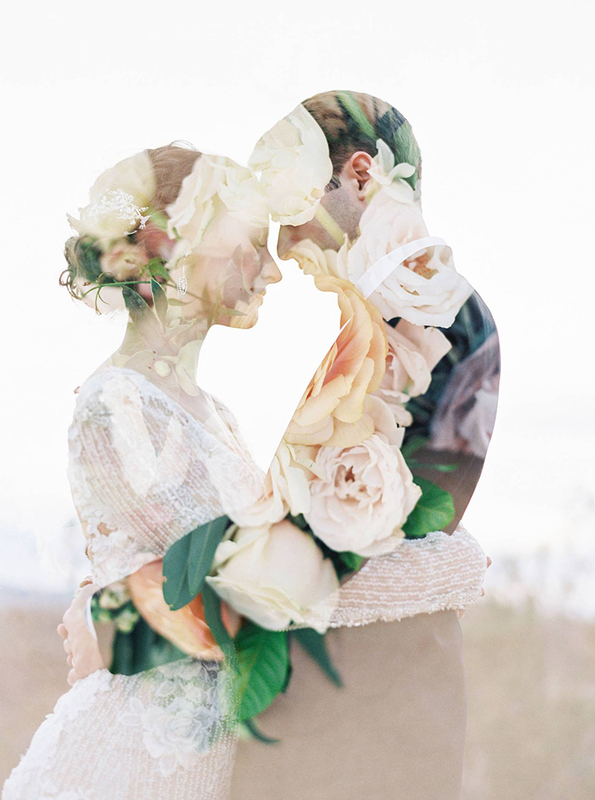 The trend for dreamy double exposure images for wedding photography appears to be growing more and more in popularity. And it’s one I’m particularly smitten by. Also sometimes referred to as multiple exposure, photographers are able to create this ethereal, shadowy image effect. Just how stunning is this photo captured by Savan at Savan Photography featuring flowers by Oak & Amble?! So, what have I been up to? Well, Monday morning saw me at New Covent Garden Flower Market…this time without my camera, which felt very odd. I was there to choose flowers for my personal branding shoot with Vicki Knights, the following day. I came home with such a stunning selection from Zest Flowers, which you may have seen on my Insta Stories? Hair, make-up and manicure done, I was ready for Vicki on Tuesday afternoon. We’ve worked together numerous times in the past and I love her energy and enthusiasm! She’s since sent over her finished photos and I’m thrilled by the results. I’ll be sharing them in the coming weeks and months. Wednesday was a wonderful day off spent with a very dear friend. And in the evening, we went to a Ring Making Workshop with Suzannah Key at Jam Industries in London. I’m now well and truly hooked into making silver jewellery! We made three rings and I can’t wait to attend another of Suzannah’s jewellery workshops down in Devon! I hope you’ve enjoyed this weekend’s blog post and have a lovely restful day. P.S. If you’d like to see some more beautiful examples of double exposure images, simply pop over to this blog post on Bridal Musings.